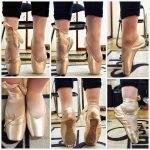 Welcome to my website! 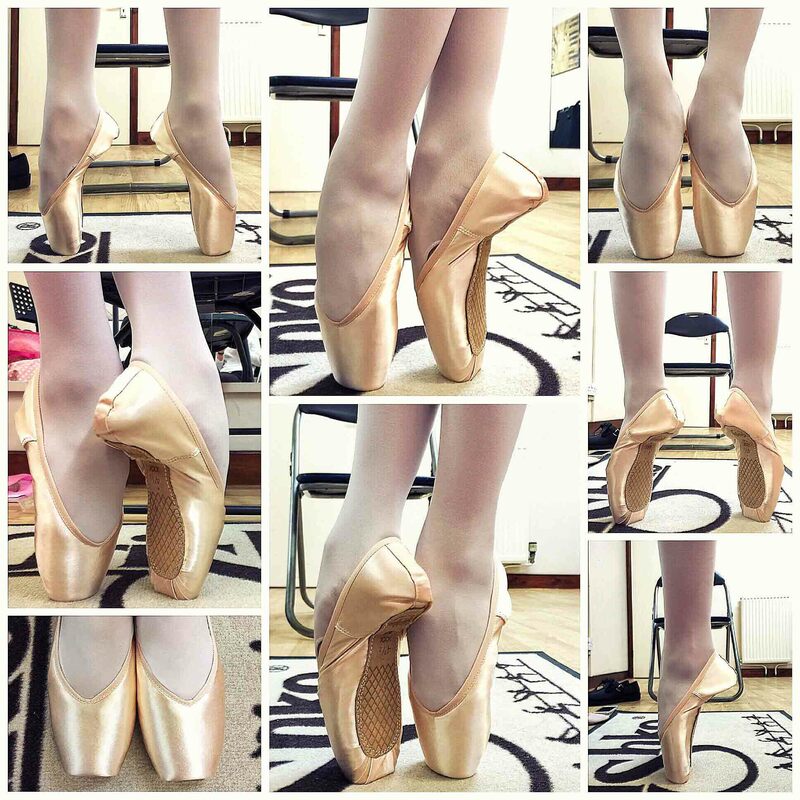 I specialise in pointe shoe fitting. 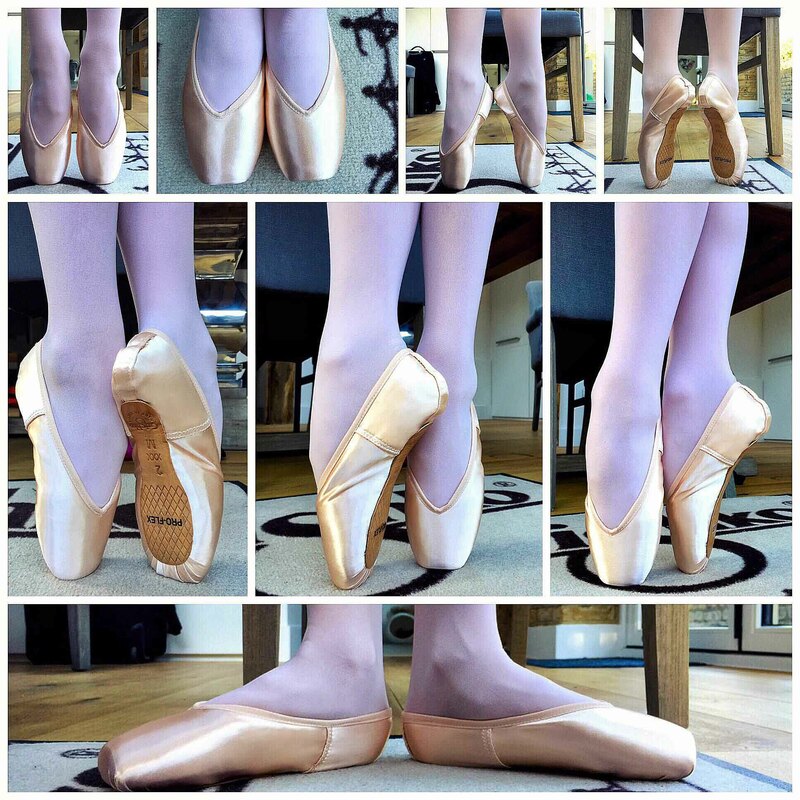 I provide a mobile pointe shoe fitting service which means I can travel directly to your dance school or home and spend quality time getting the perfect fitting pointe shoes. 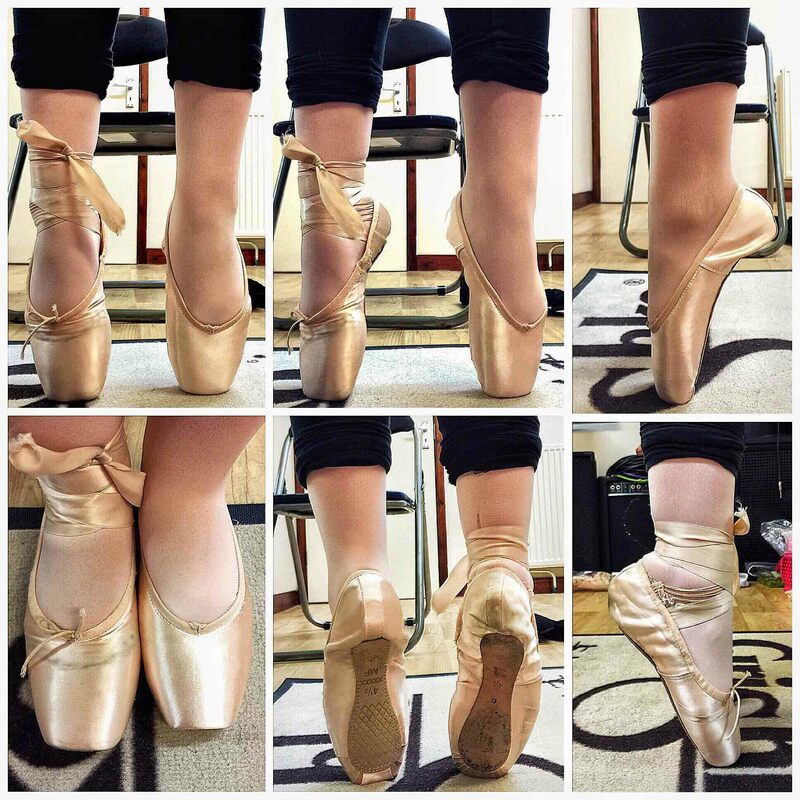 I am very thorough with my pointe shoe fitting, and being a dancer myself I know all too well the troubles that can arise from incorrect pointe shoes and the importance of keeping feet healthy and strong. 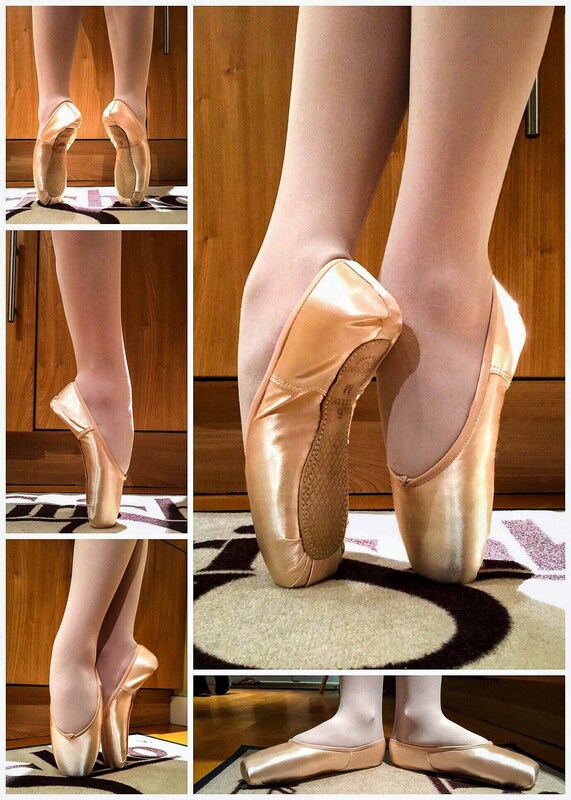 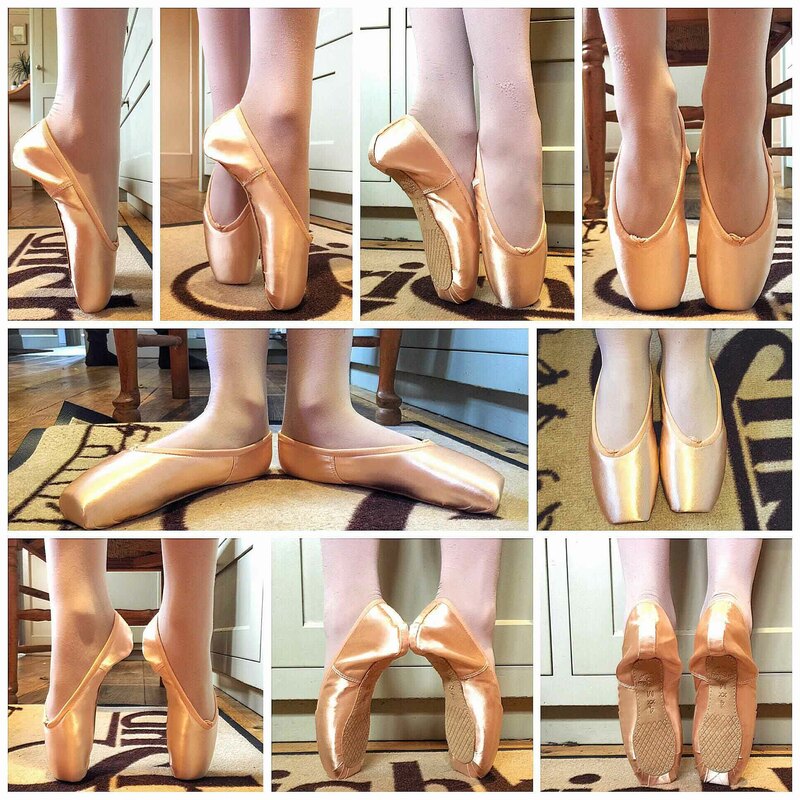 Which, of course, a correctly fitted pointe shoe can help achieve. 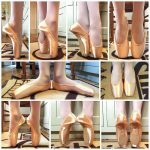 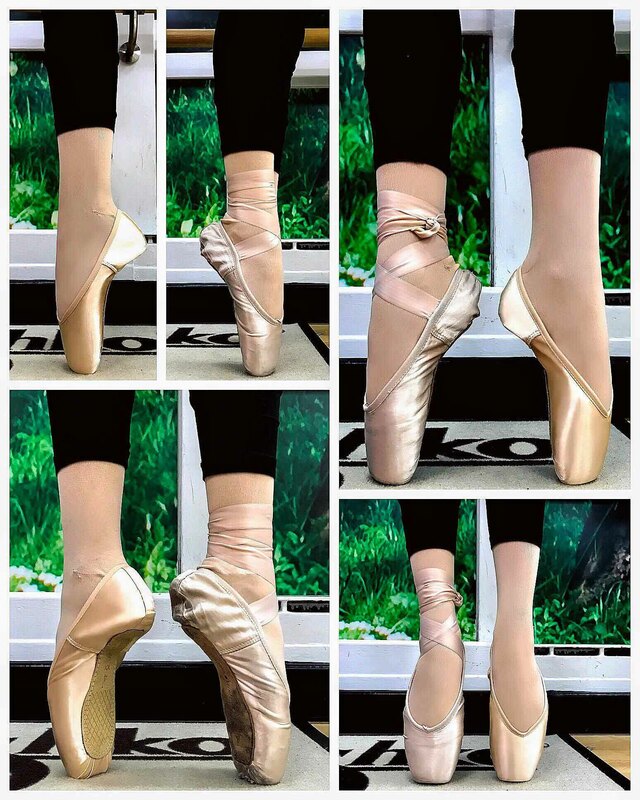 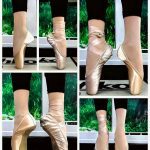 I can help with any pointe shoe fitting problems you may be facing, and I can also help you with special order pointe shoes which can be made to exact specifications.